Have fun with some Elizabethan Insults. What are the Insults used by William Shakespeare? How to create Elizabethan insults. Have fun with some Elizabethan Insults. What were the Insults used by William Shakespeare? The Elizabethan insults used by William Shakespeare were clever and they were often extremely funny. The insults used today are used by the ignorant - base and coarse in comparison to the Great Bard and the Elizabethans. It's little wonder that Elizabethan insults have become fashionable. Elizabethan insults are cool. If you find some of the following Elizabethan insults amusing click the following link to have more FUN with some Elizabethan insults from the pen of Shakespeare. Elizabethan Insults from the plays of William Shakespeare. In which plays can good Elizabethan insults by William Shakespeare be found? 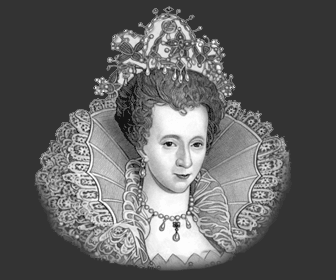 We have created a full online Elizabethan Insults Dictionary. The Elizabethan Insults Dictionary contains Shakespearean Phrases - A vast selection of phrases used by Shakespeare as insults and details of the Play where they can be found! The works of William Shakespeare are often dreaded by students because of the language he uses. "Why didn't he use plain, simple English?" is a question often asked. The answer is, of course, that he did. But the Elizabethan language was different to ours. A few Elizabethan Insults would be handy in this situation. There weren't so many words used during the Elizabethan era. If Shakespeare was looking for descriptive words for cutting Elizabethan insults, and couldn't find any, he made them up. William Shakespeare invented words, and he used them to good effect when it came to Elizabethan Insults. 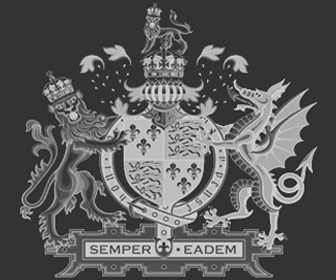 Click the following links to access more information about the old English Elizabethan Language and the Elizabethan Online Dictionary for an easy to follow Elizabethan language guide. The translation and definition of the Elizabethan words and meanings make the literature of the era, including the works of William Shakespeare and other Elizabethan playwrights much easier to understand.